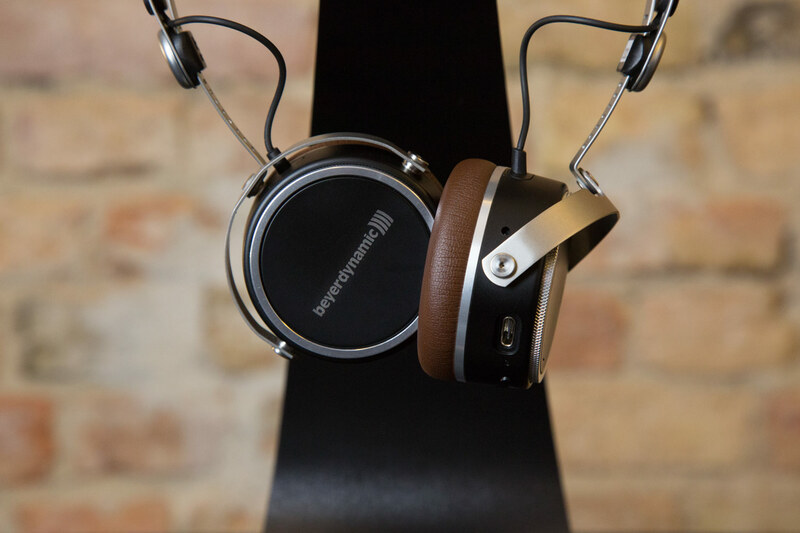 Heilbronn-based audio specialist Beyerdynamic is launching the Aventho wireless, a new Bluetooth headset that will be seen and, above all, heard. The impressive sound is created on a very individual basis, which we will discuss in more detail below. 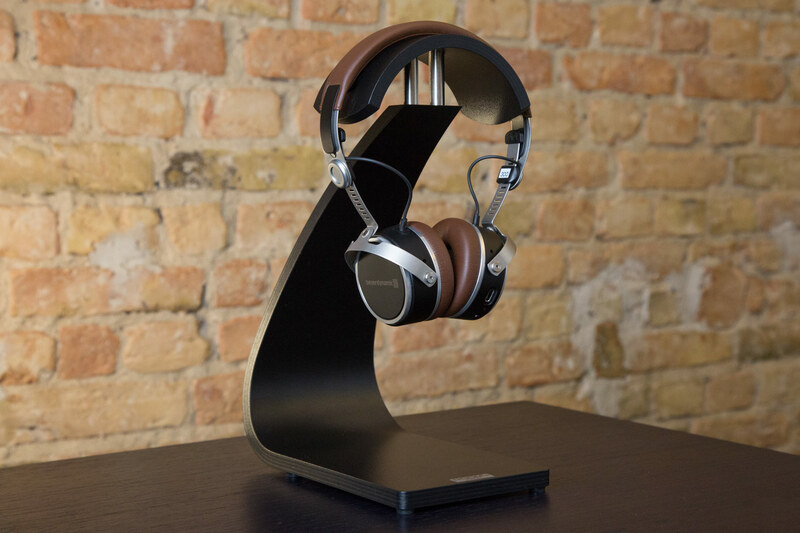 At first glance, the on-ear headphones Aventho wireless convince by its beautiful look and the pleasant feel: it feels high-quality and fits perfectly on the ears. The choice is made between a brown and a black model. The delivery includes a 1.2 m long, pluggable cable and a 3.5 mm jack. In addition, the high-end headphones have a USB-A to USB-C charging cable and a cloth bag. 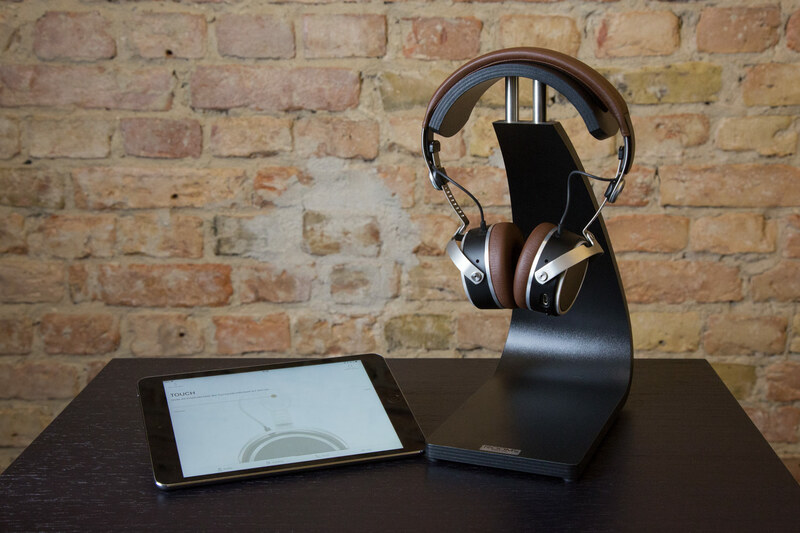 The Aventho has a battery life of about 30 hours: enough time to let itself be knocked over by the excellent sound. In the right handset shell, a touchpad is integrated, which also includes a hands-free microphone for telephoning. With the finger functions such as next track, pause, louder and quieter, as well as call, can accept and hang up control. 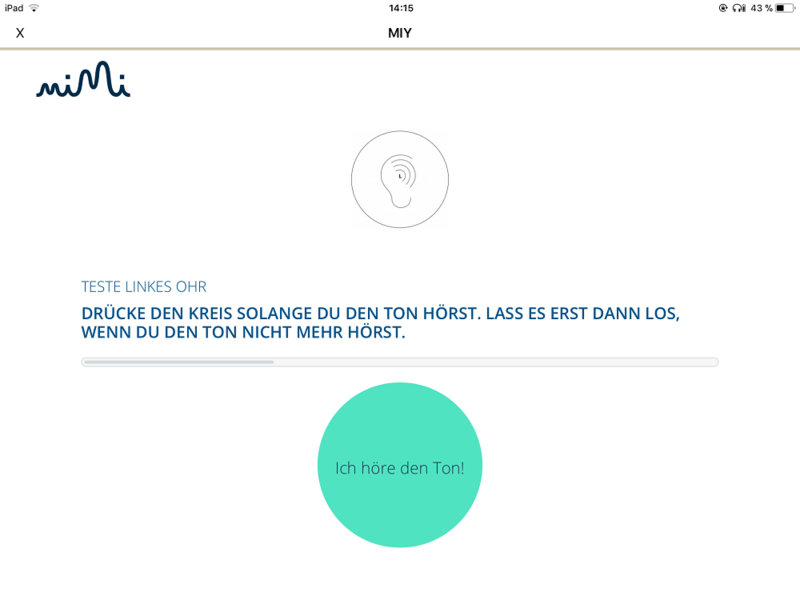 With the free MIY app (short for “Make it yours”) that can be downloaded to Android and iOS-enabled devices, the Aventho can be personalized according to your own hearing. It creates a sound profile based on your own hearing. After downloading the app, the headset will be paired with it via Bluetooth. Subsequently, a hearing test is completed in a period of about six minutes. With its help, the heights, depths and volume are individually adapted to the listener. 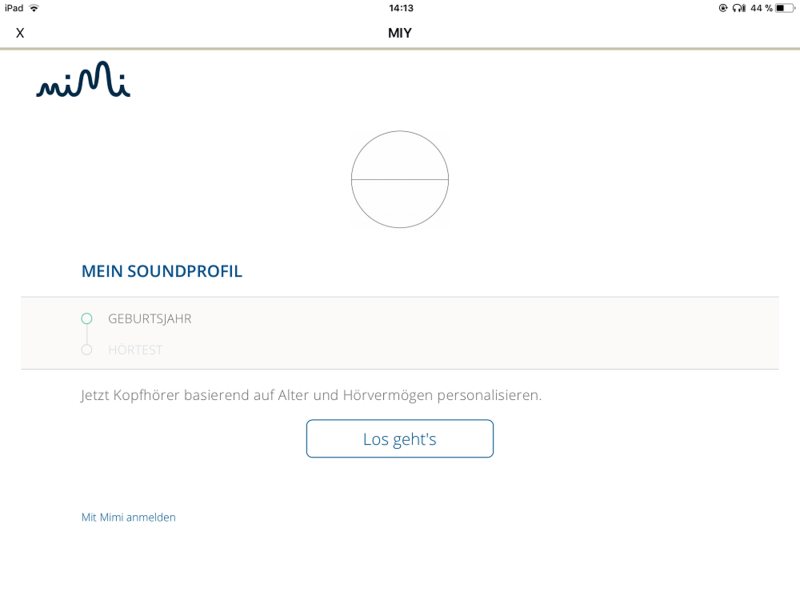 This sound profile is then loaded onto a chip in the headphone and is also available without any further use of the app. 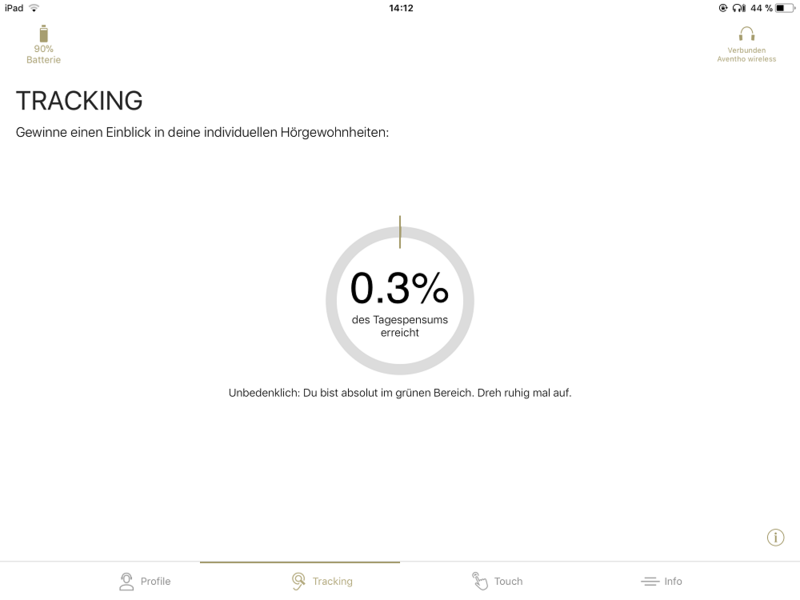 In addition, the sensitivity of the touch controller can be adjusted in the app. 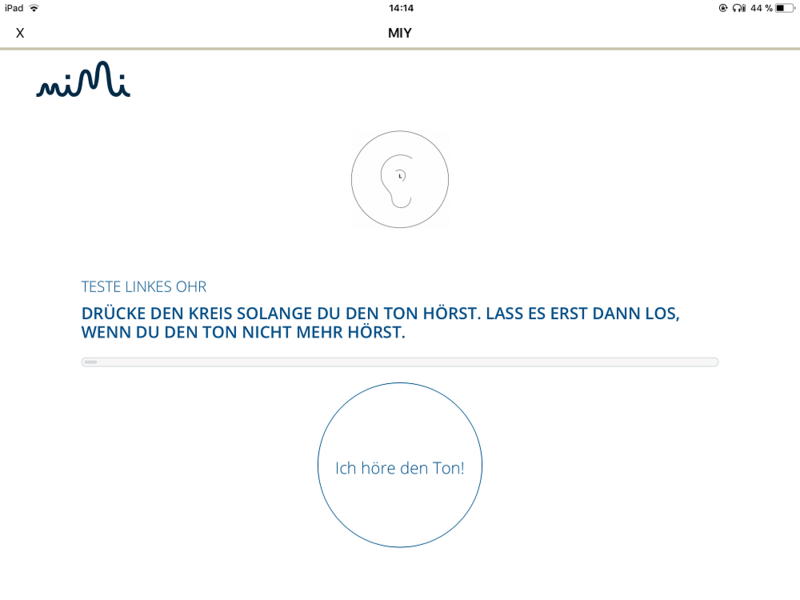 The special highlight: The app tracks the daily listening behavior in relation to the duration and intensity of the hearing. Thus, one learns a lot about one’s own listening habits, learns of potential stress for one’s own hearing and can actively influence healthy and fatigue-free hearing. The brain should be supported to distinguish between various sound elements. Unlike Equalizers, where the volume is frequency-selectively adjusted, sound personalization replicates the age-variable processes of the human ear, producing a rich and rich in contrast sound. The manufacturer has already announced that future updates will bring even more options for customization. The technology of the MIY app is certified as a medical device (CE). 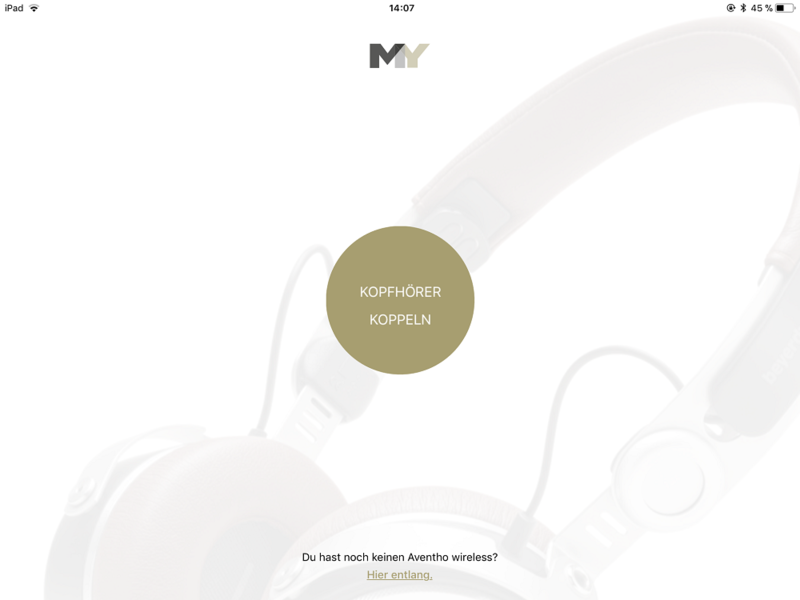 It was developed in cooperation with the Berlin-based company Mimi Hearing Technologies, which is known as a worldwide sought-after specialist in the field of sound personalization. Made-to-measure sound for the ear: thanks to the Tesla technology, the Aventho convinces with powerful bass and pleasant highs. 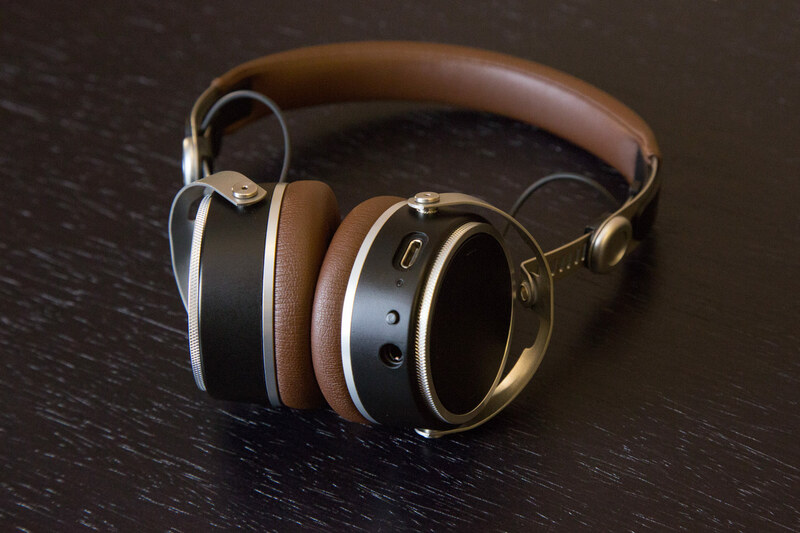 Above all, the space that these on-ear headphones portray is convincing. The high-resolution sound is transmitted via Bluetooth 4.2 with aptX. We are especially pleased that we can present the Aventho wireless in our presentation and invite you to listen to us. The headphones are already pre-orderable and will soon be available for purchase.